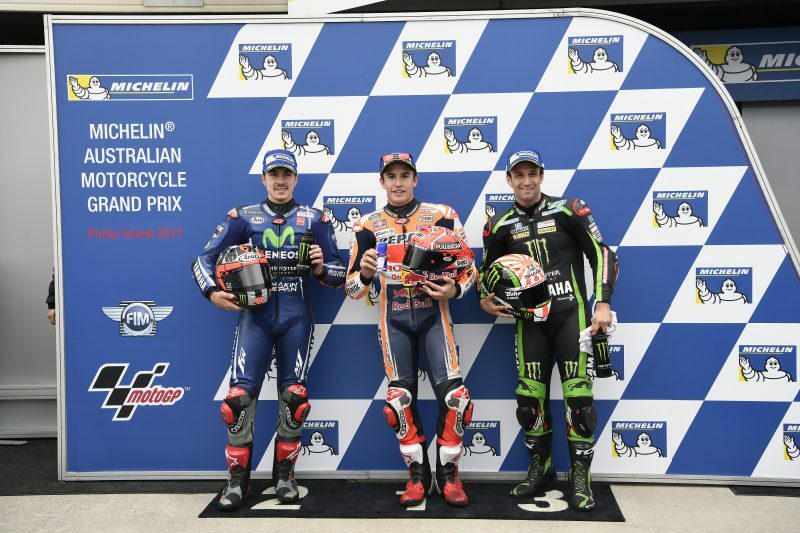 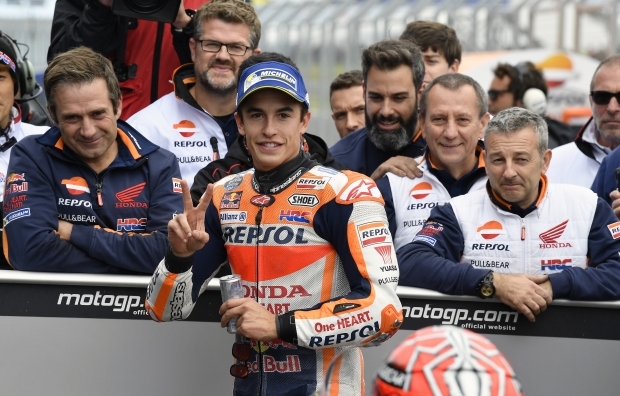 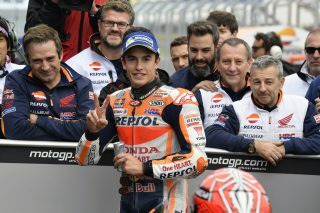 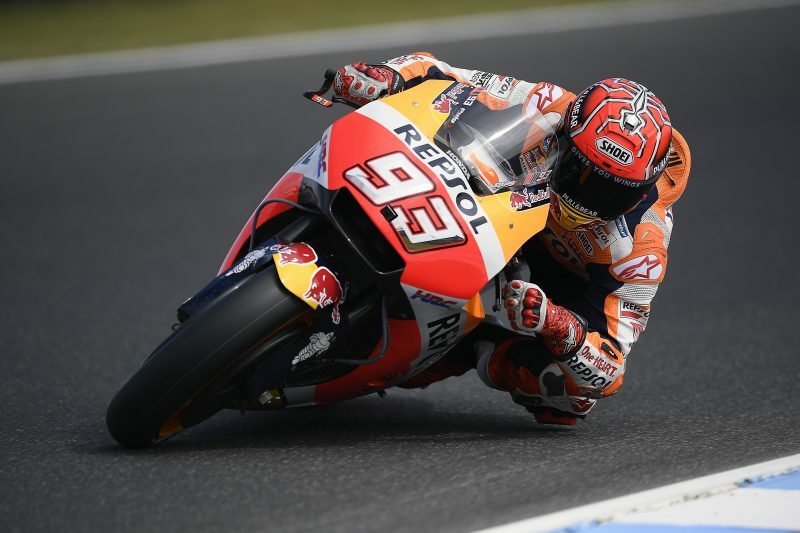 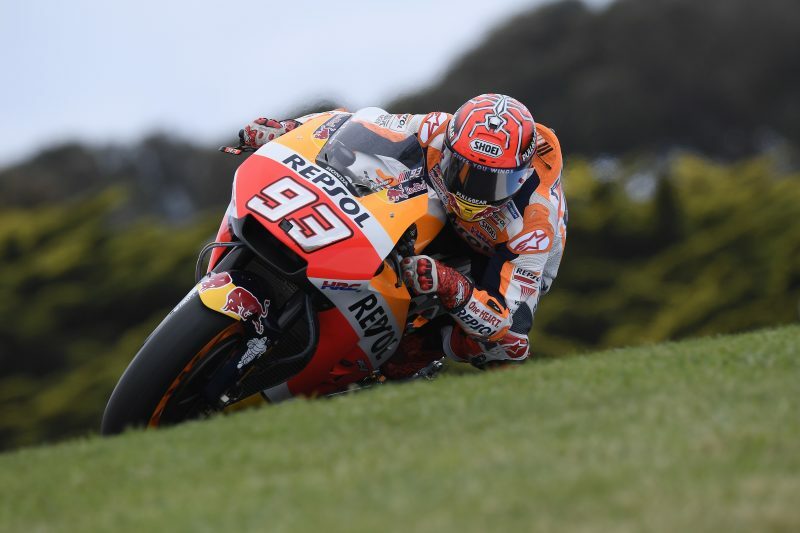 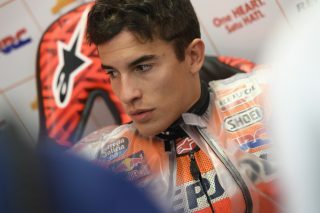 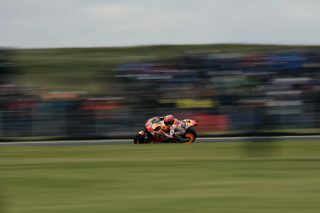 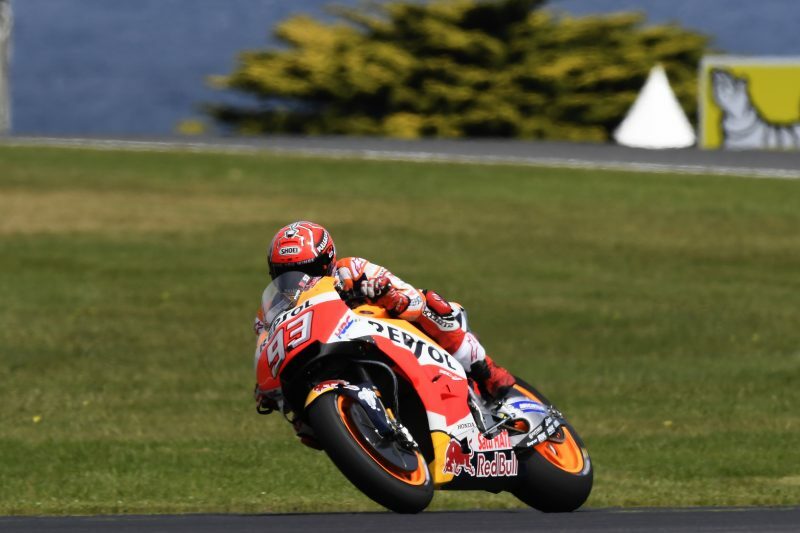 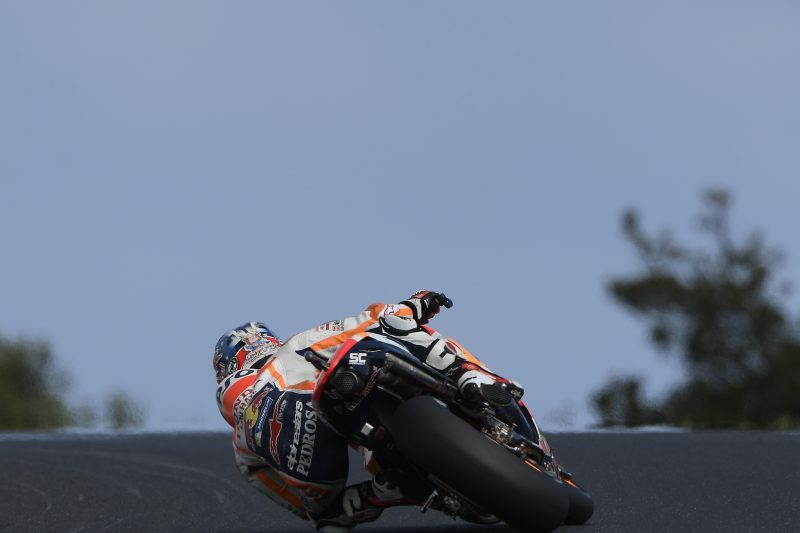 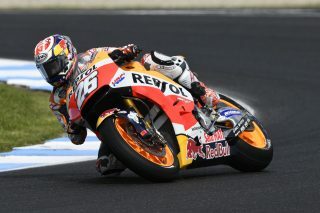 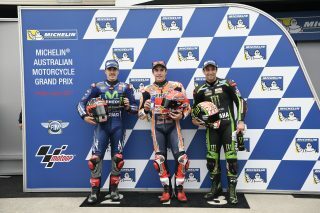 In varying weather conditions, Marc Marquez displayed a great pace on the second day of the Australian Grand Prix, topping the wet FP3 and the dry FP4 before taking a superb pole position to extend his record of poles to 72 in career, 44 in MotoGP, with seven this season and four in a row at Phillip Island. 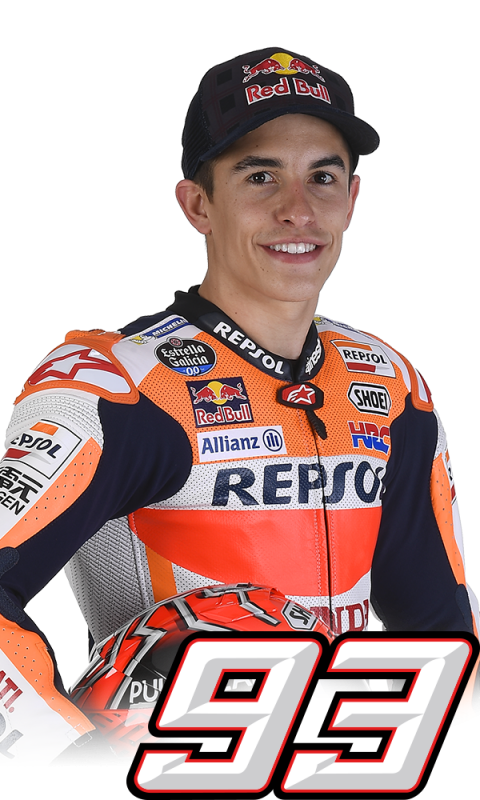 His amazing qualifying achievement also earned him the fifth BMW M Award in succession, as the best qualifier of 2017. 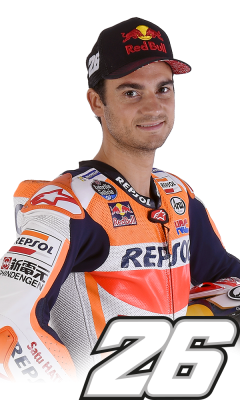 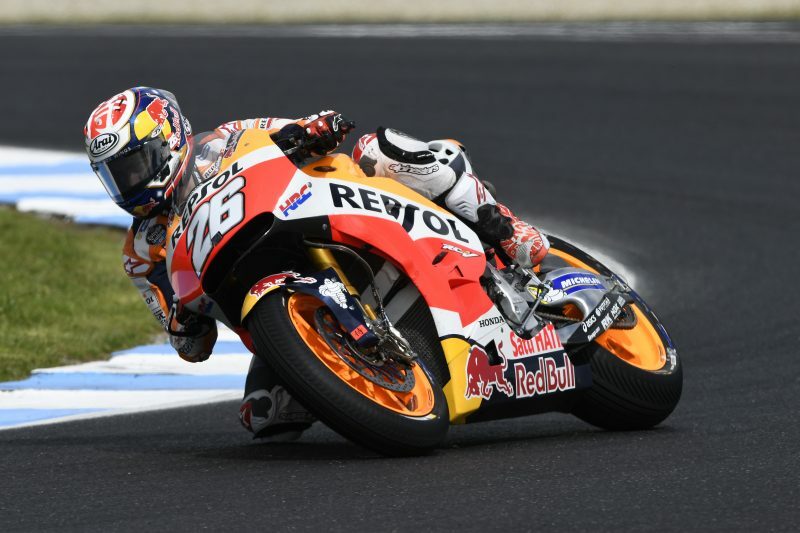 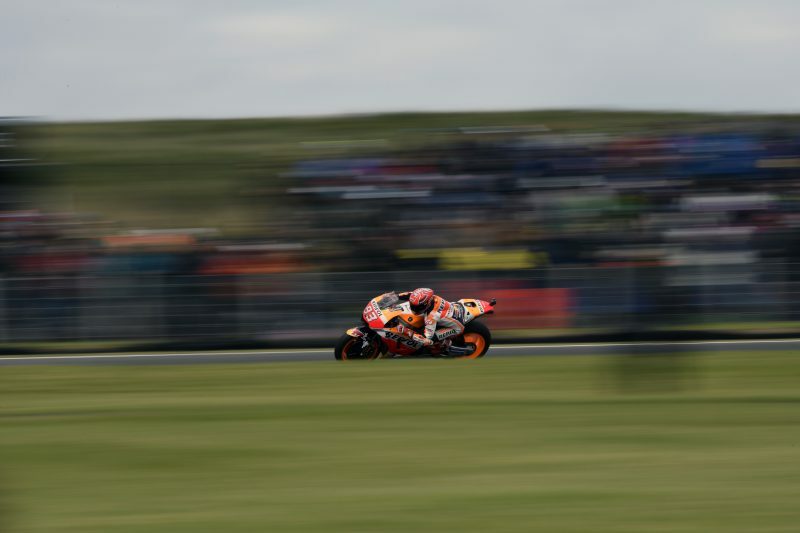 Dani Pedrosa was fast enough in the wet this morning, when he set the sixth quickest lap time, but he was unable to match that speed in the dry-but-cold afternoon sessions and had to settle for the 12th best qualifying lap time. 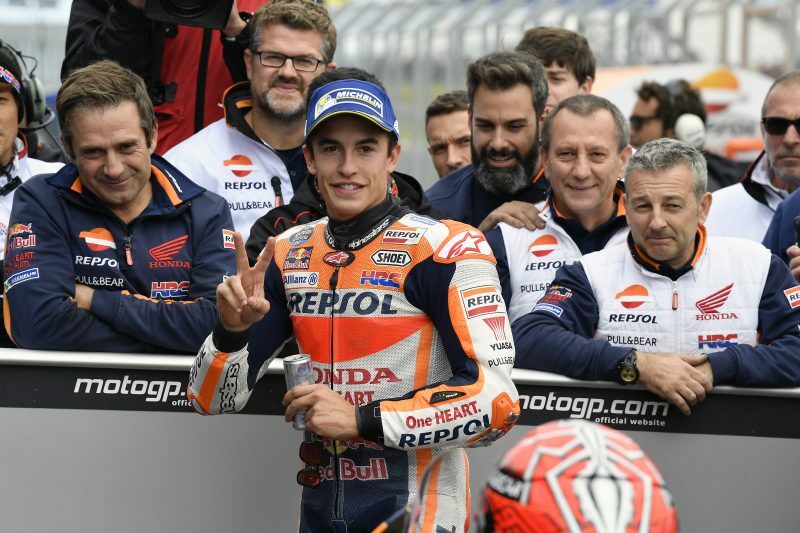 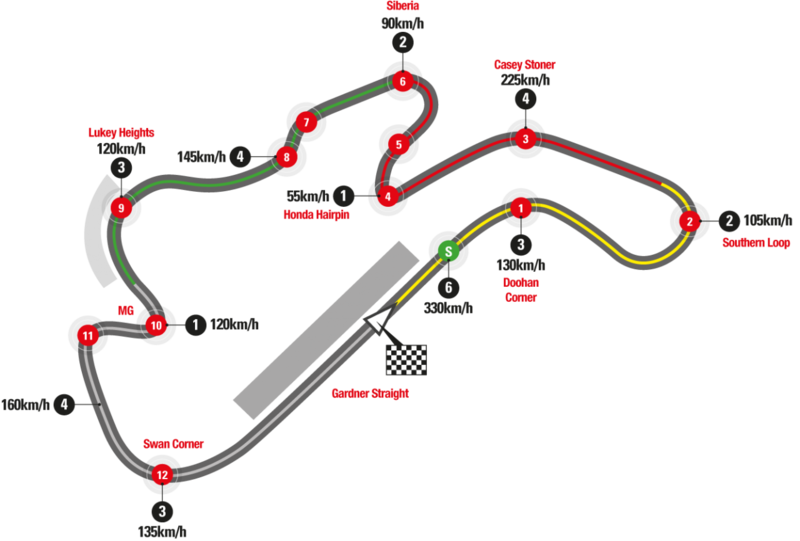 Weather forecasts indicate continuing changeable conditions for tomorrow’s MotoGP race, which will get underway at 4 p.m. local time.